JSW Steel has announced that the Competition Commission of India has approved the bid by a consortium led by it to acquire bankrupt Monnet Ispat and Energy (MIEL) in an insolvency auction. The lone bid for MIEL was submitted by Sajjan Jindal's JSW Steel along with AION Capital. "The Competition Commission of India (CCI)...considered the proposed combination and is of the opinion that there is no appreciable adverse effect on competition," JSW Steel said in a regulatory filing to BSE. The resolution plan has to be now approved by the Mumbai bench of the National Company Law Tribunal. 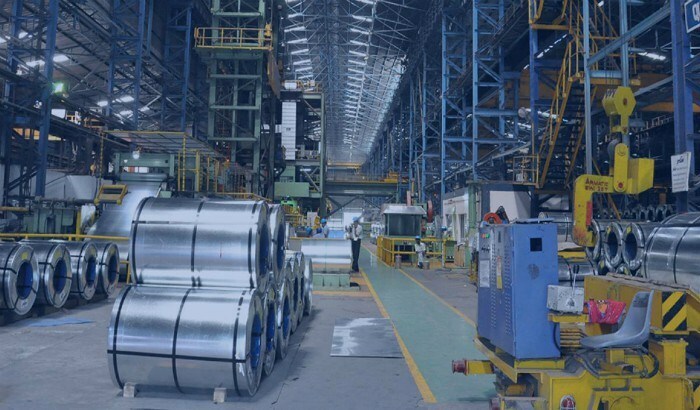 JSW Steel and AION Investments had submitted a bid for MIEL under the corporate insolvency resolution process of the Insolvency and Bankruptcy Code 2016. JSW Steel is a part of the diversified $12 billion JSW Group, which has a presence in steel, energy, infrastructure, cement, ventures and sports.